 Milo: Download "Song for Syria" Now! Click to stream the full song below! "Milo might not fit our idea of the average refugee from the Middle East, either on paper or in person. A Syrian national, he came here legally via Dubai two years ago. He is just finishing up his master’s degree and has a contract for a well-paying IT job. Sounds ideal for many of us Ausländer. Yet even as Germany accepts its second batch of 5000 asylum seekers from Syria, Milo may get sent in the other direction." Is what Syrians face every day. People are dying for bread. Lead to nothing but more dead. We fight and we pray.